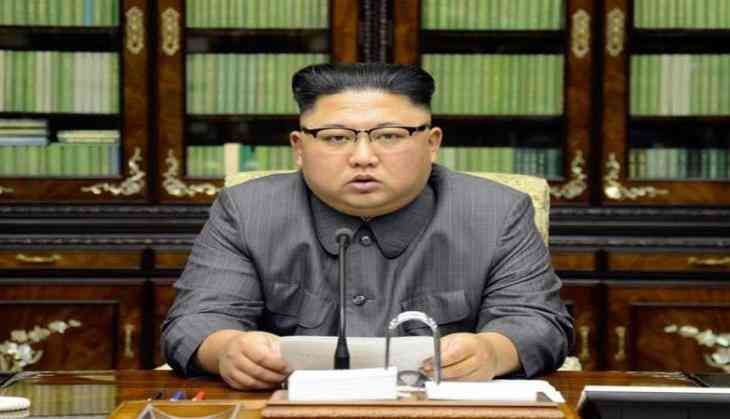 North Korea on Wednesday accepted the list of South Korean journalists chosen to cover the dismantlement of its nuclear test site. South Korea welcomed the process of denuclearization of the Korean Peninsula. The list of journalists including four from a newswire and four from a broadcaster was revealed through a communication channel. "We expect that this will serve as a starting point for accomplishing complete denuclearization as swiftly as possible through the U.S.-North Korea summit and talks at various channels," the ministry spokesman Baik Tae-hyun was quoted as saying by Xinhua. The spokesman said that the journalists will be flying on a state-owned. He added that foreign journalists will be traveling in a charter flight from Beijing to Wonsan, and will be offered a special train to the nuclear test site. Ahead the most awaited meeting between N Korea leader Kim Jong-un and U.S. President Donald Trump in June, North Korea vowed that it would close its Punggye-ri test site and halt nuclear weapons and missile tests. The ceremony will take place somewhere between May 23 and 25. Has Rishi Kapoor said yes to Ranbir Kapoor and Alia Bhatt's relationship; Raazi actress all set to become Alia Kapoor? READ NEXT >> Has Rishi Kapoor said yes to Ranbir Kapoor and Alia Bhatt's relationship; Raazi actress all set to become Alia Kapoor?